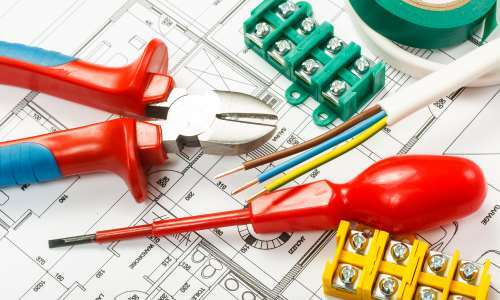 My name is Peter R Preston, electrical contractors offering you affordable and professional installation, maintenance and repair. We are registered under NICEIC. Based in Macclesfield I am able to offer my skills and experience to those in the local and surrounding areas. 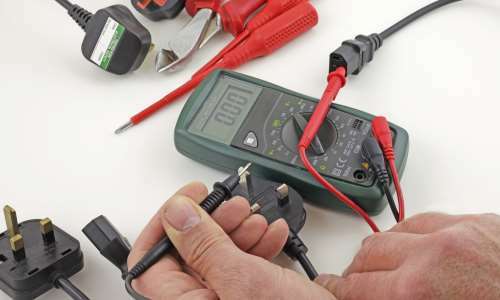 I have been established since 1985 and I am fully qualified and certified with NICEIC. 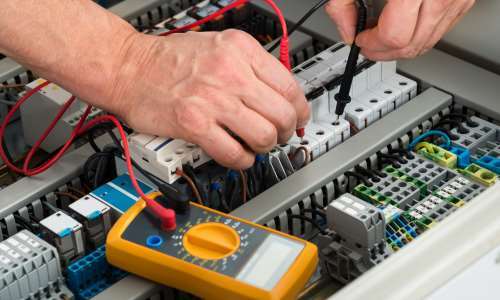 For electrical contracting services in Macclesfield and for more information on how I can help you, contact me today on 07836 528 468.